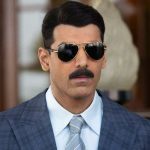 The new major Hindi release of this week, Romeo Akbar Walter aka RAW had taken a slower start than expected on Friday and also didn’t witness the required jump in footfalls over Saturday & Sunday due to mixed feedback, last week’s biggie Kesari & the ongoing IPL matches. 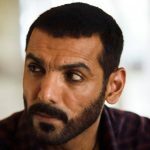 Starring John Abraham in the lead role, the anticipated spy thriller drama got failed to make the right buzz among the audience and also gathered mixed reviews from the critics despite the commendable performances by John & the other actors in pivotal roles. 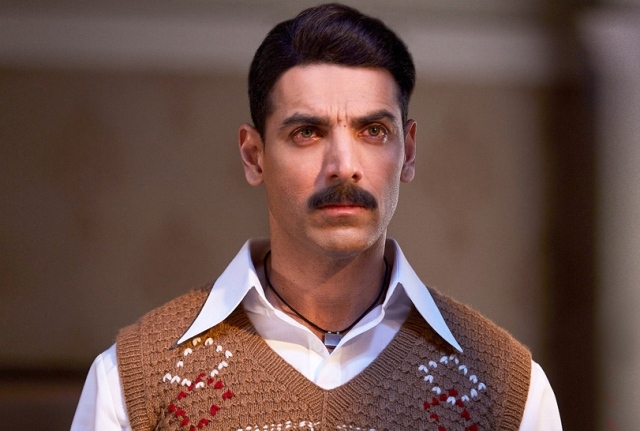 On Friday, Romeo Akbar Walter was opened at a dull note with an occupancy of only 10-15% in the morning. 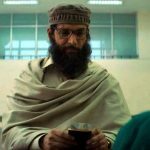 Post noon shows, it managed to take a decent jump and registered the opening business of 6 crores which is higher than John’s last year success Parmanu- The Story of Pokhran (4.82 crores). Over the weekend, Robbie Grewal’s directorial witnessed a normal growth in urban centres and minted the amount of 7.70 crores on Saturday & 9 crores on Sunday. After the opening weekend, its total collection has become 22.70 crores nett at the domestic box office. 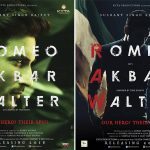 Viacom18 Motion Pictures & Kyta Productions’ presentation Romeo Akbar Walter (RAW) has to remain steady on weekdays, so Monday will be very crucial for the film because that will give an idea about its run at the box office in the coming days.